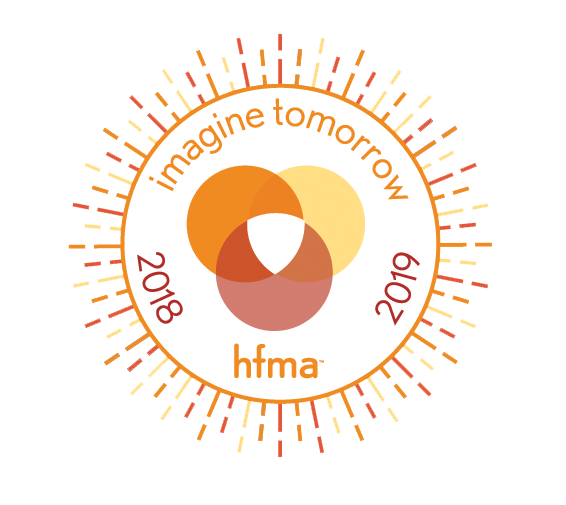 The purpose of the provider scholarship program is to help defray cost of the attending the HFMA Georgia Chapter Fall Institute for healthcare professionals that are members of HFMA and are employed with healthcare providers, such as hospitals, physician practices, etc. The amount and quantity of scholarships awarded will depend on the funding and specific underwriting received by sponsors. Scholarships can be used to cover the registration fees and up to two nights at the host hotel. Travel expenses not included. The Scholarship winners will be determined based on blind (name, contact and company information of applicant hidden from judging panel) voting by the members of the HFMA Georgia Chapter Education Content/Logistics Planning Committee. All awards are final and based solely on the discretion of this committee. Any scholarship awarded but not utilized (for example attendee was awarded a scholarship covering the conference registration fee but was unable to attend) may be given to other applicants at the sole discretion of the HFMA Georgia Chapter President during the conference.